Make a paste of glycerin, lime juice and rose water and apply it on your pimples and blackhead s area at night time and next morning wash it. It will helps to relief from pimples and blackheads. For lip pigmentation use almonds and castor oil paste and apply it before go to bed. It will remove all types of spot and soft your lips. If you have dark circles in your eyes area, us the paste of coconut oil and castor oil and rub it with your finger till oil is absorbed. Make a natural scrub by mixing coarse sea salt,almond oil,lavender essential oil and water. Apply this mixture on your hands and legs for a couple of minutes after that risen off cold water. You can feel refresh after washing it. After shampoo and conditioner of your hair, take few drops of vinegar in water and wash hair on that solutions. By this you would get glowing and silky hair. Castor Oil works as a medicated oil. By using castor oil you can reduce the puffiness of your eyes and get fresh feeling. Take slice cucumbers and keep it on your eye lids for 10 to 20 minutes. After removing it you ca n relax from eyes tiredness. And you can also use cold milk. Take cotton absorbed milk and keep it on your eyes then wash it fresh cold water. To Avoid chapping lips by applying Vaseline with honey. It may apply three times in a week. Keep you lips soft and shiny by using rose petals with fresh milk butter. Remove anti age mark on your hand by rubbing a piece of lemon on your hands. It is very difficult to comb hair after shampoo. If you can use baby talcum powder on your hair,then it will easy to brush. Beauty is an important thing for everyone and more important to know about beauty. This website gives all time beauty tips. I am more enjoyed reading your description. 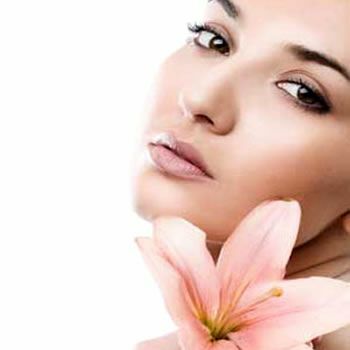 I offer to you natural Beauty Tips and teaching Commercial to Residential Conversion.